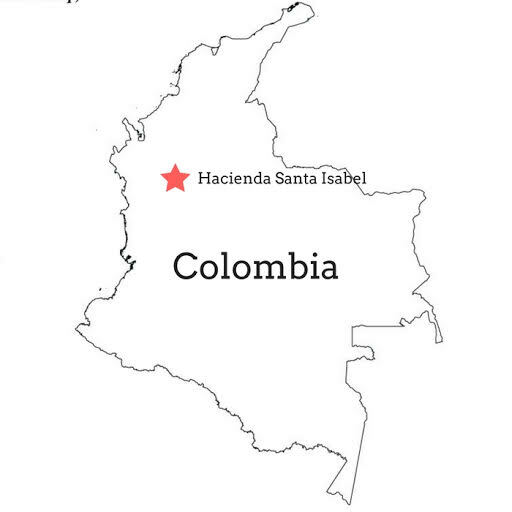 Fernando De Jesus Echavarria, along with five other relatives, own this beautiful family farm. 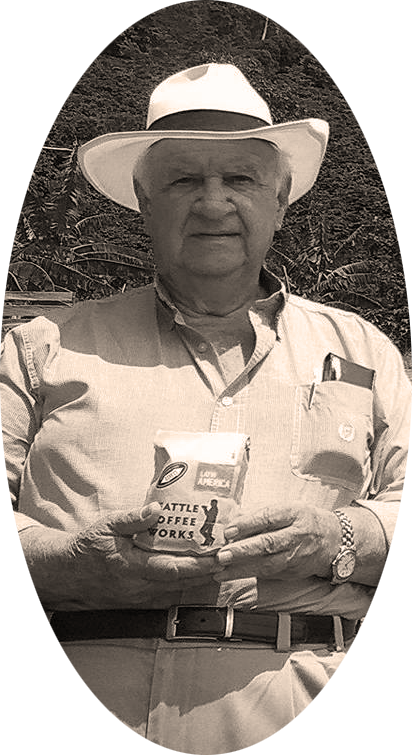 Don Fernando obtained the finca more that 35 years ago and, together with farm administrator Alexander Giraldo, has made the farm a producer of socially conscious and environmentally friendly high-quality coffee. Andes mountains, where the smell of washed coffee is characteristic to the region. The farm has its own wet mill as well as a bodega for the storage of export-ready coffee. 2017 is our first season importing coffee from Don Fernando and Finca Santa Isabel, and we are excited to welcome this wonderful coffee to our shelves.